Get your baby well dressed for any special event! 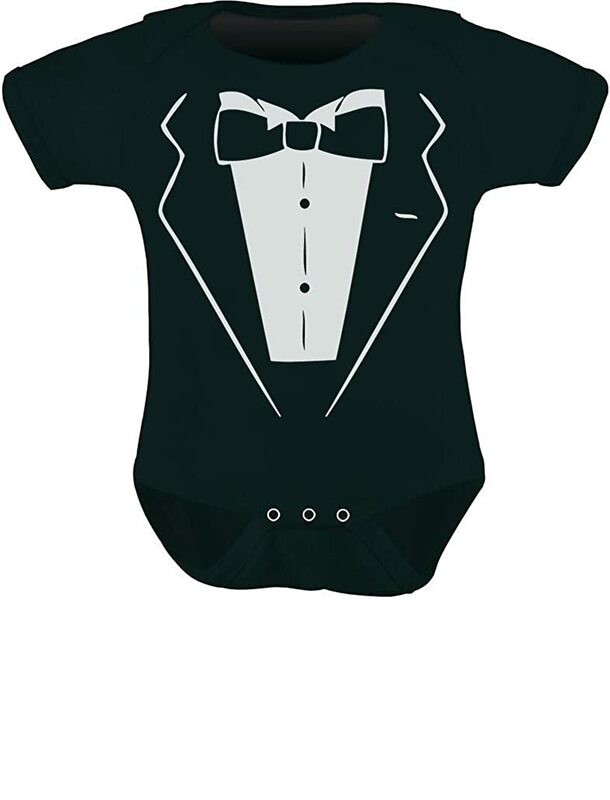 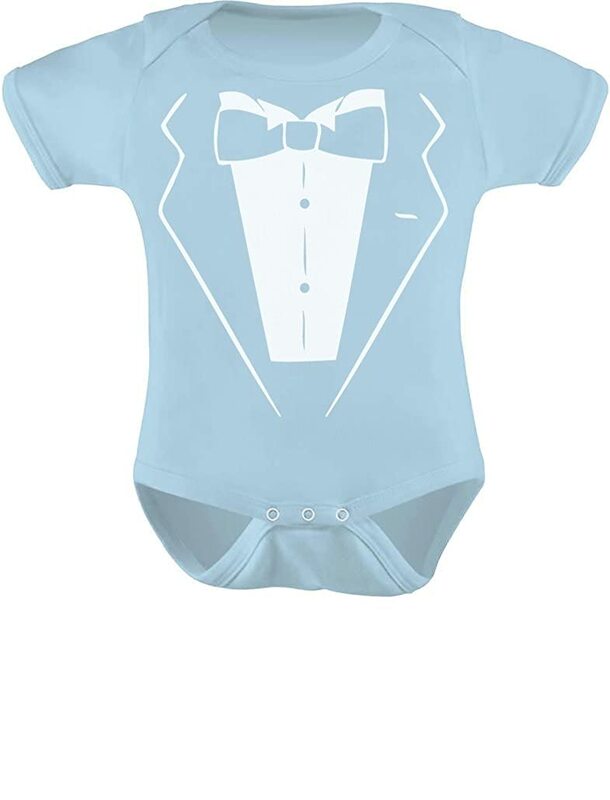 babies wear tuxedos to!. 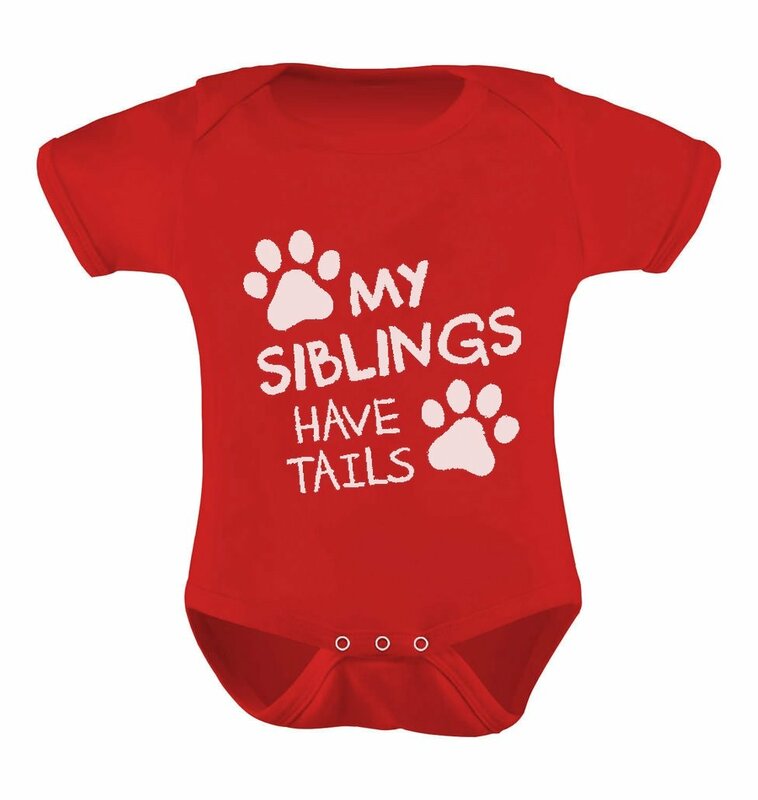 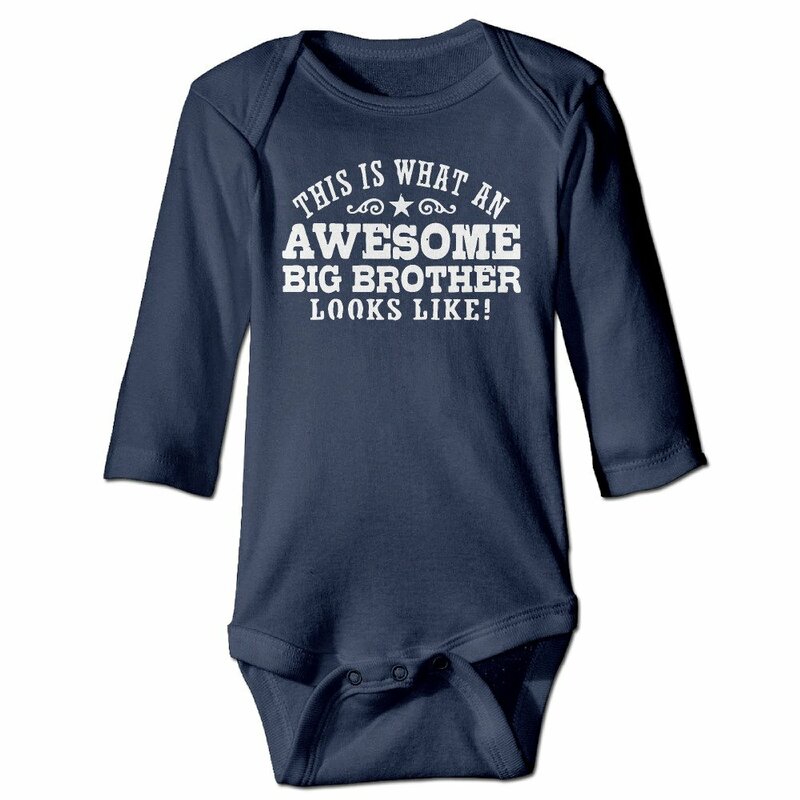 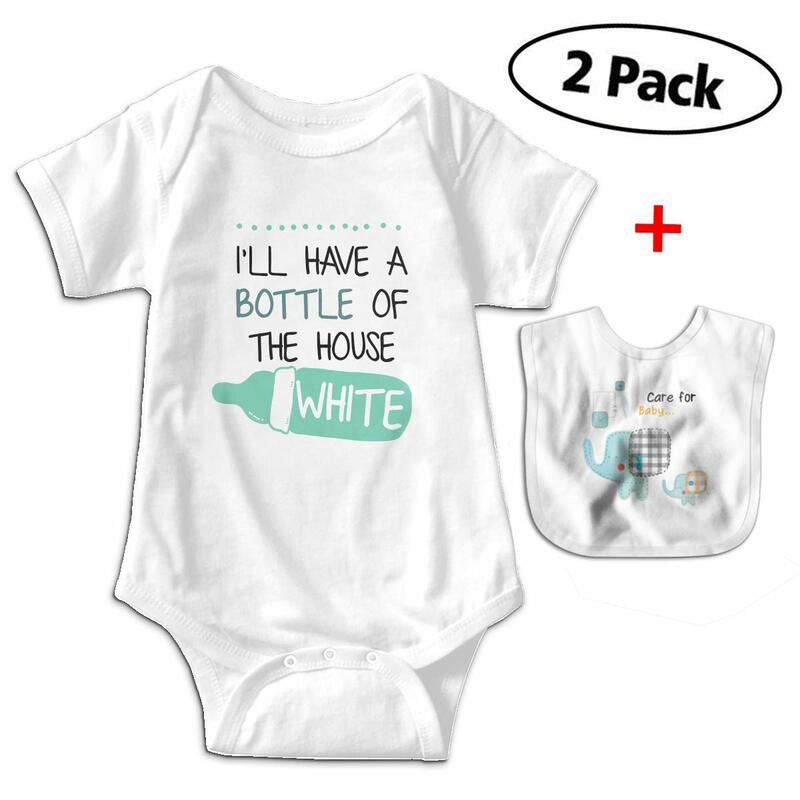 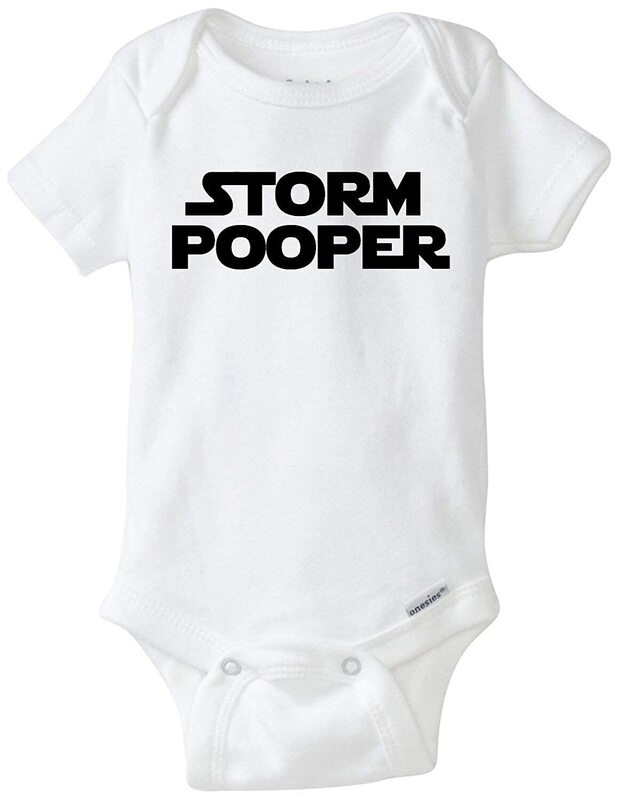 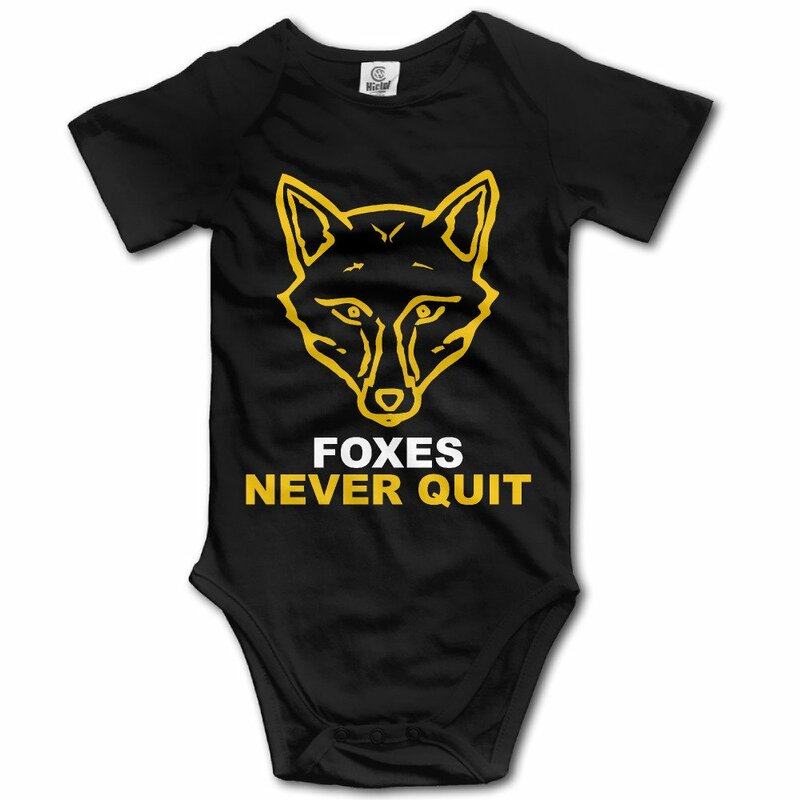 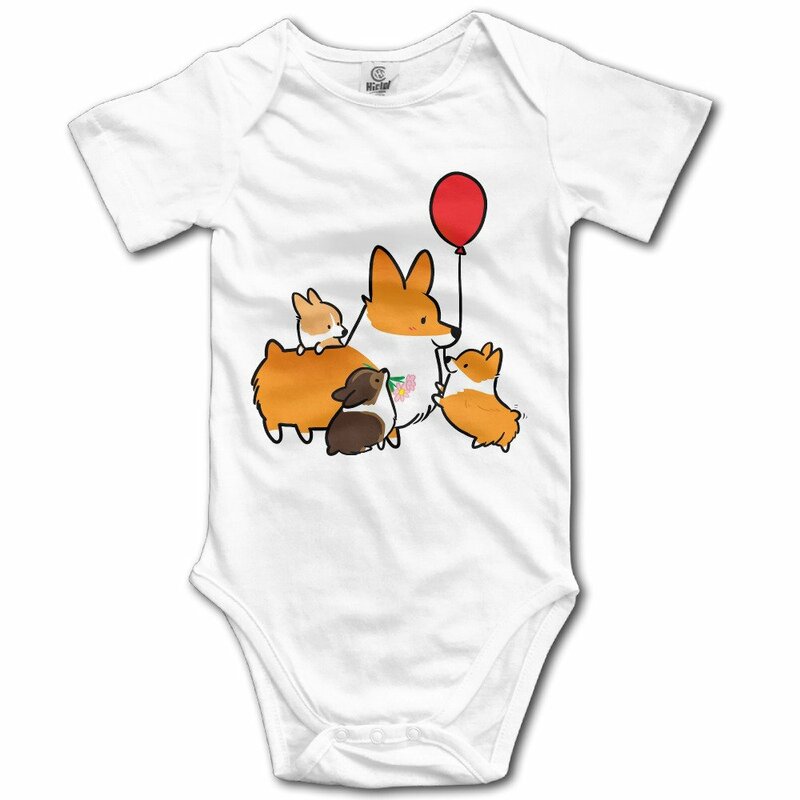 Premium quality, short sleeve baby onesie. 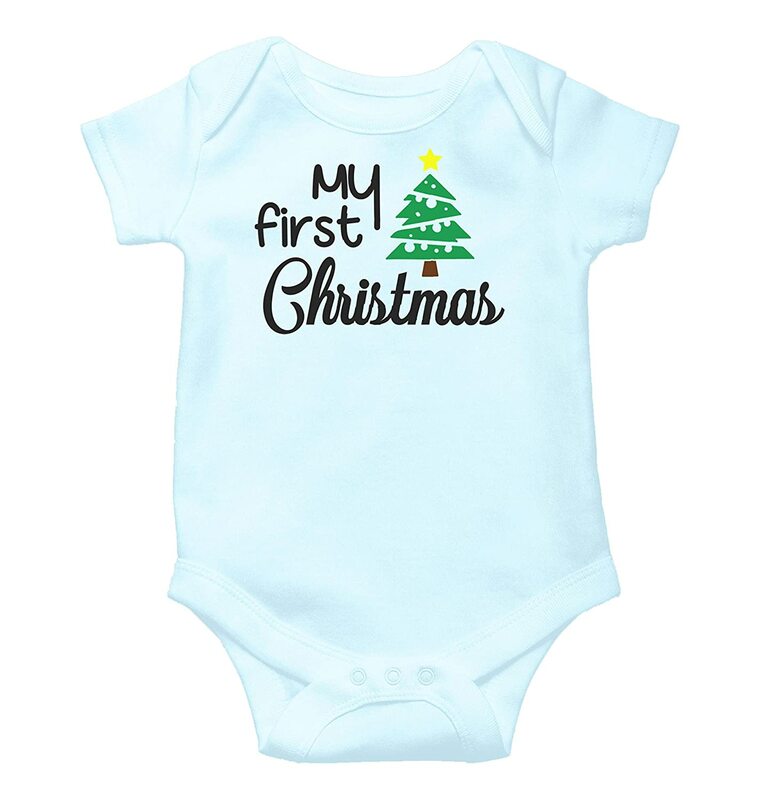 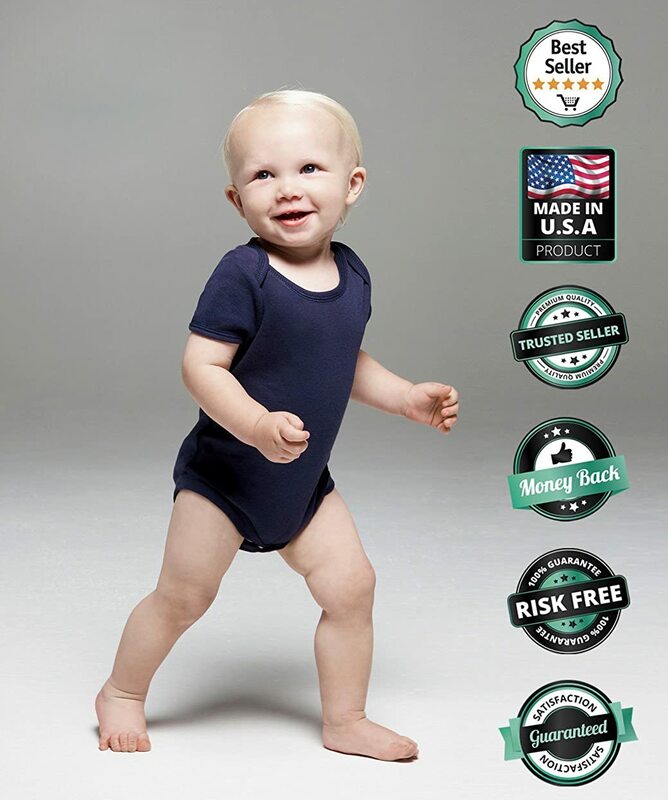 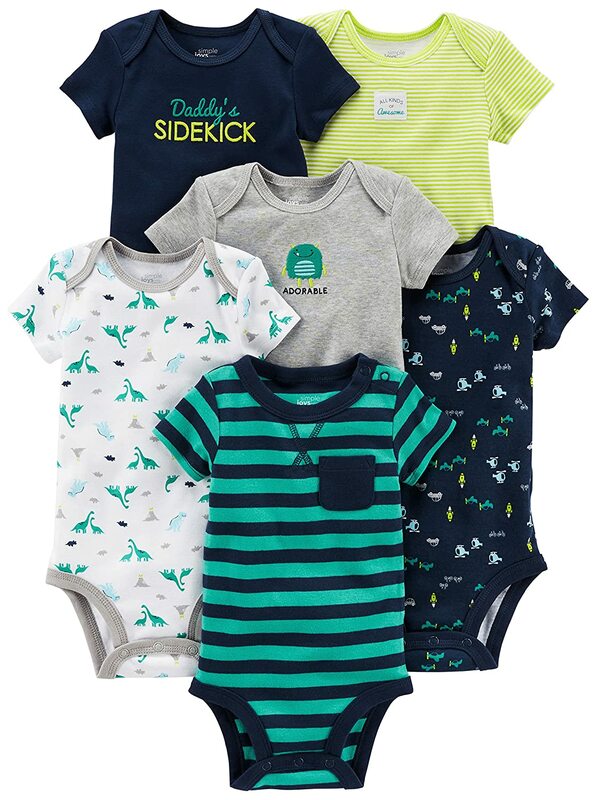 100% combed-cotton (preshrunk,) machine washable, cozy one-piece for your baby! 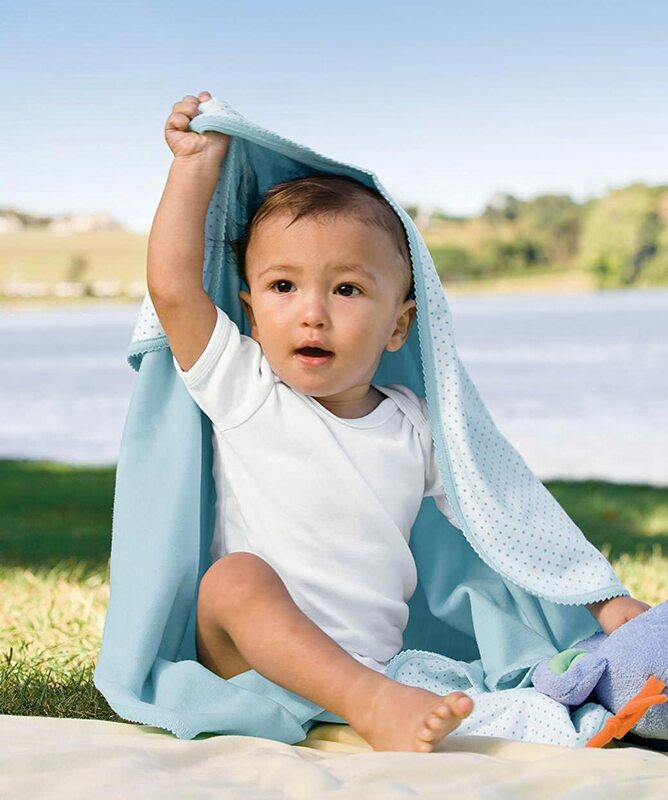 overlapping expandable shoulders and three-snap closure at the bottom to make changing as smooth and easy as possible. 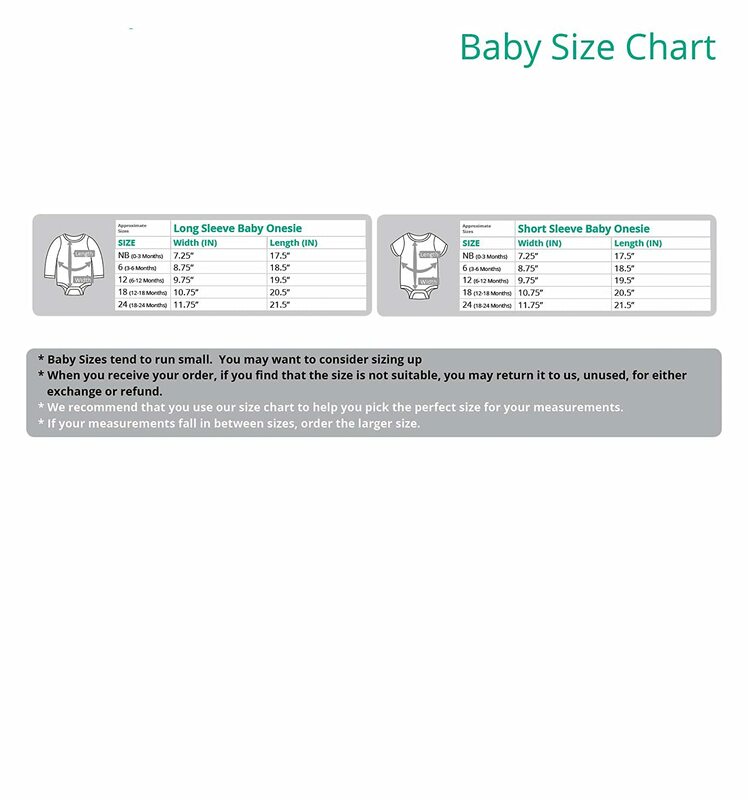 Available in a wide variety of sizes and colors - choose the size and color options from the drop-down list. 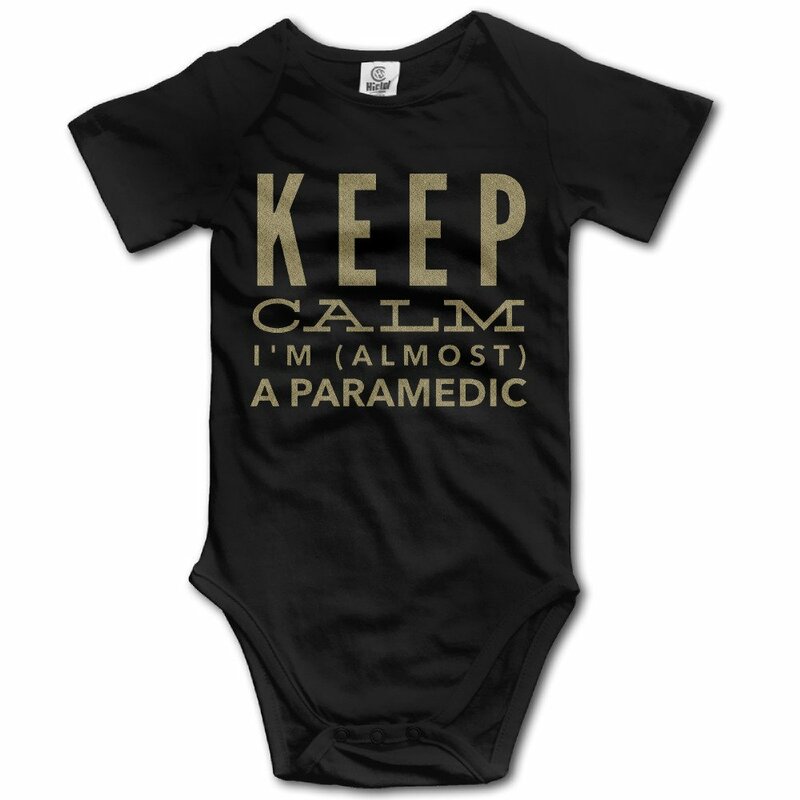 If you would like more room please order a size up.